Renewed or die! Is an old motto from the fashion industry, could be the "slogan" of the new duo that will be configured in 2019 by Fernando Poggi and Maxi Grabiel. Two veterans and illustrious players who will seek to reinvent themselves to demonstrate that they are able to continue in the elite no matter how old the years go by. More than two decades in professional sport shows ​​the competitive quality of Maxi Grabiel. This eternal drive player will continue teaching in 2019. Last year it took him to find the results with Pablo Lijó, but the duo would finish carburing to score two Challengers and reach the quarters in one of the big dates. 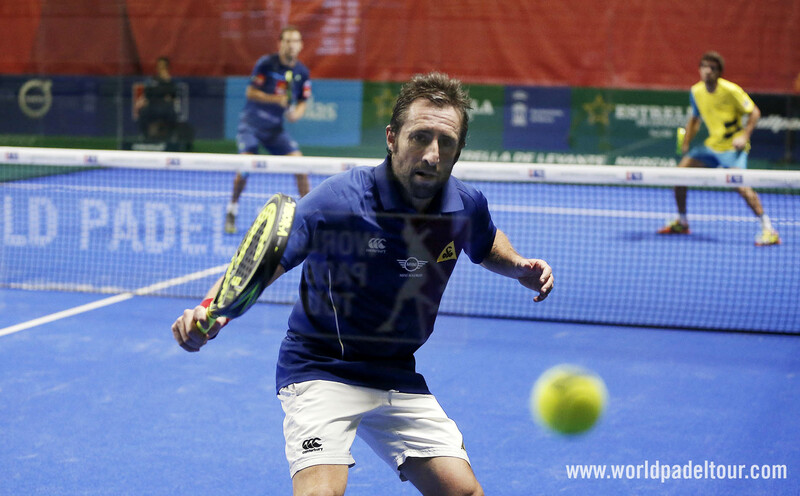 His course would end at the side of Fede Quiles and once again among the elite of the world padel. Quality, intelligence and an extraordinary ability to always do better to his partner on the track, are some of the virtues of this eternal player. A reference of the professional padel for almost two decades, Fernando Poggi completed a season 2018 where it has been moved between lights and shadows. He started the course playing alongside Gaby Reca, Fede Chingotto and Adrián Allemandi among others. 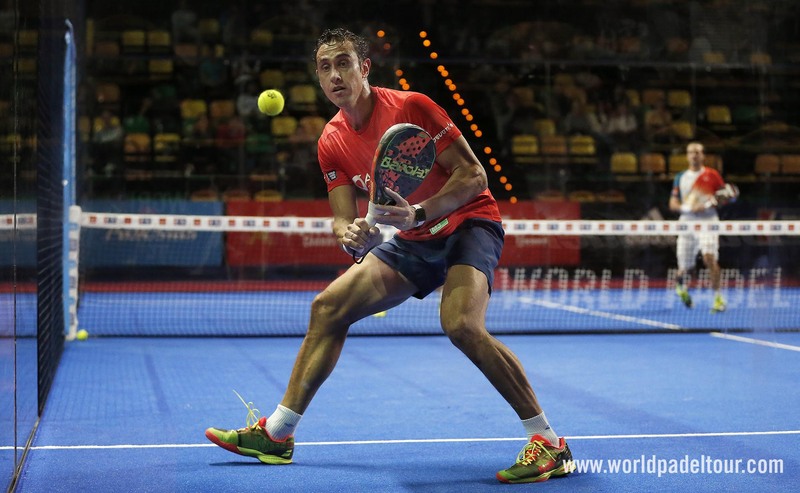 His best result of the course would come with Tito Allemandi with whom he would get quarterfinals in the Master of Portugal. Power, breadth and a competitive experience are the arguments of this powerful player.